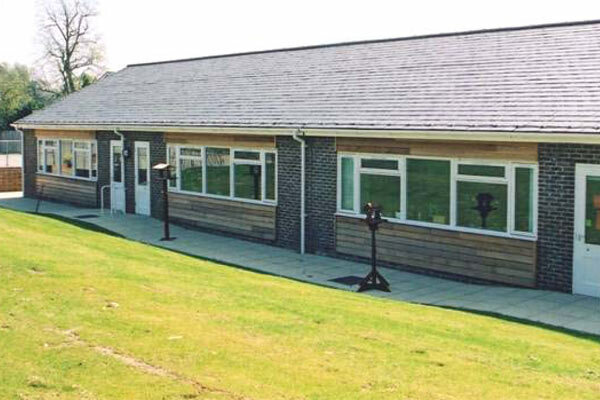 Construction of a single storey pitched roof class base and IT extension sited on the north end of the north wing of the main school building. 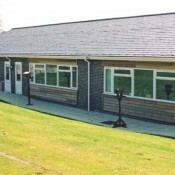 The accommodation comprises: 3no class bases, IT room, Ramped corridor, group room and coats bay. 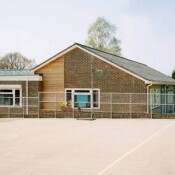 On completion of the new extension the remaining double timber mobile teaching hut located on the hard play area was demolished. 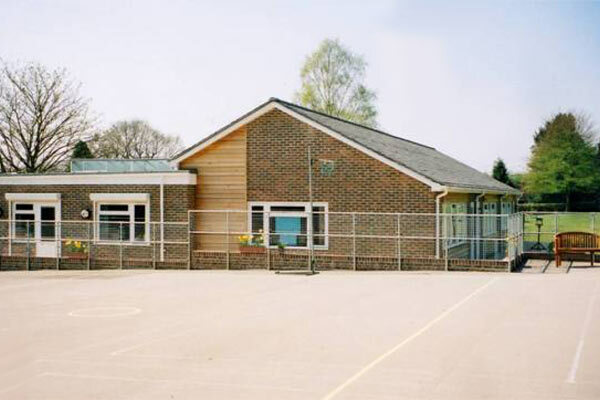 Works also involved relocation timber sheds and silver birch trees, tree feeling, salvaging school pool and replanting.